This gorgeous 4 bedroom 2 bath home, situated on a corner lot with beautiful front landscaping, is a fantastic find! After passing through the tiled front entryway you are greeted by an elegant formal dining room with easy access to the kitchen, making it the perfect space for all your entertaining needs! Relax after a hectic day in the spacious family room that features a wall of floor to ceiling windows that shower the room in natural light! Whipping up your favorite recipes is a true delight in the lovely kitchen that is equipped with tile flooring and backsplash, granite countertops, stainless steel appliances and a huge central island! 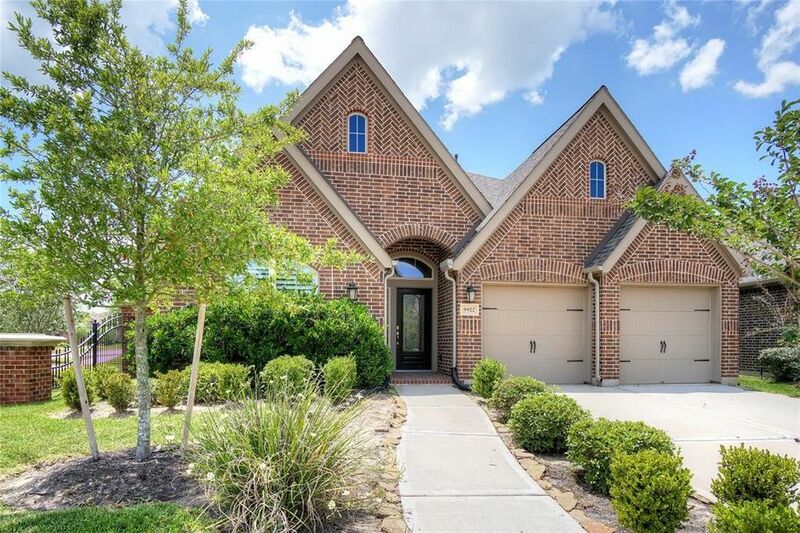 At the end of your day, withdraw to the large master suite complete with a luxurious bathroom that showcases double sinks in a granite vanity, a walk-in closet, tile flooring, a garden soaking tub and a tiled walk-in shower! The backyard has lots of green space for outdoor activities and a covered patio! You do not want to miss out on this one! Directions: FROM HWY 6 SOUTH EXIT SIENNA PARKWAY GO SOUTH. AT THE ROUNDABOUT GO 3/4 AROUND THEN TURN RIGHT ON MT. LOGAN. LEFT ON RIVER RUN. LEFT ON FOGGY RIVER. HOME IS ON THE LEFT.